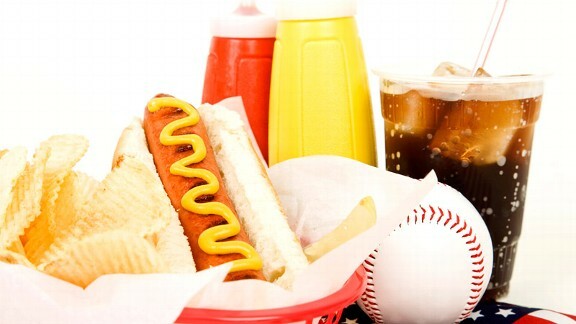 Summer, the time for ballgames, grilling, campfires and fun times. Of course, the majority of these all involve food! Ever wondered how these foods stack up? 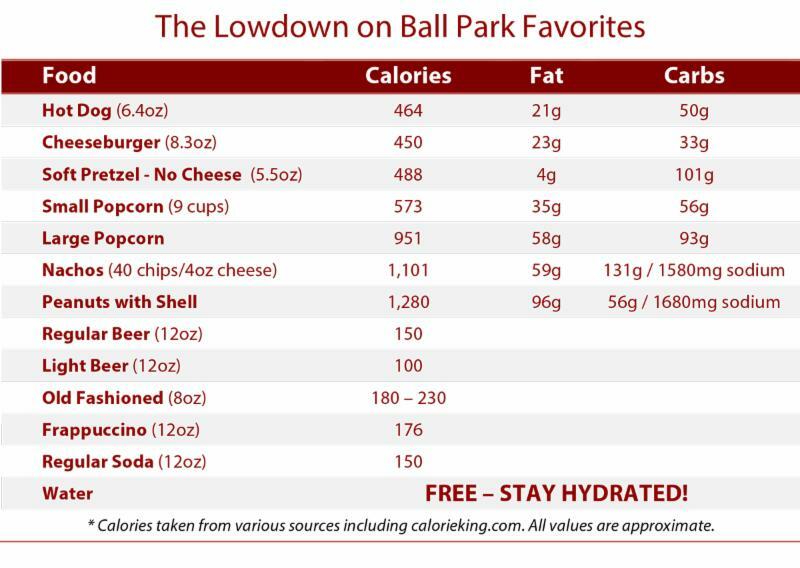 Here is the lowdown of some ballpark favorites.